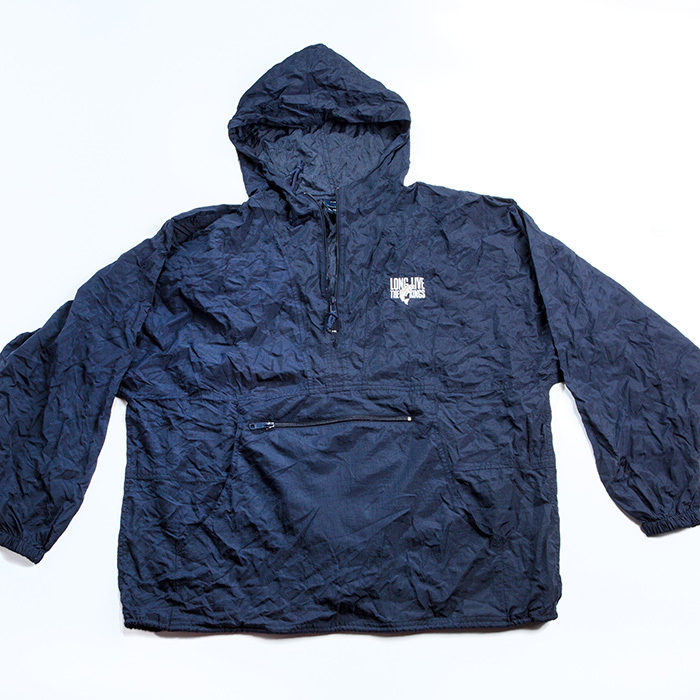 Made with 100% Nylon, this water resistant Anorak is the perfect thing for Pacific Northwest weather. 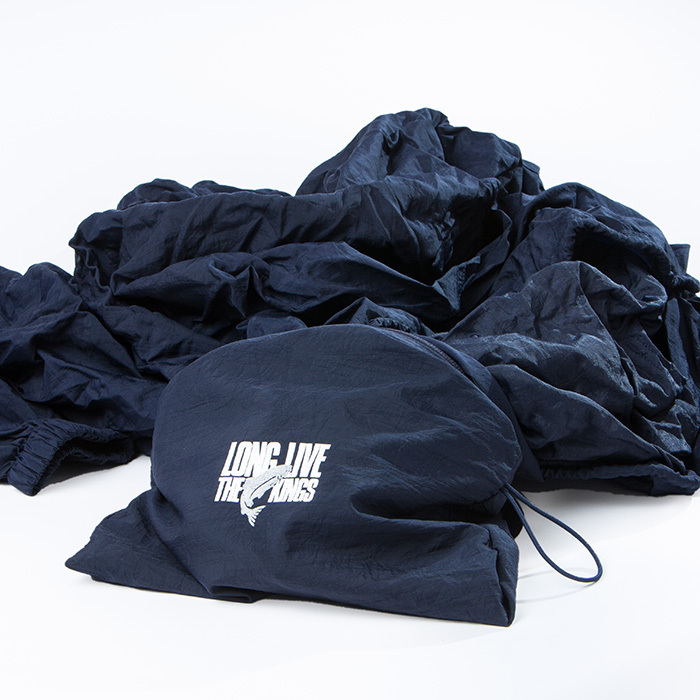 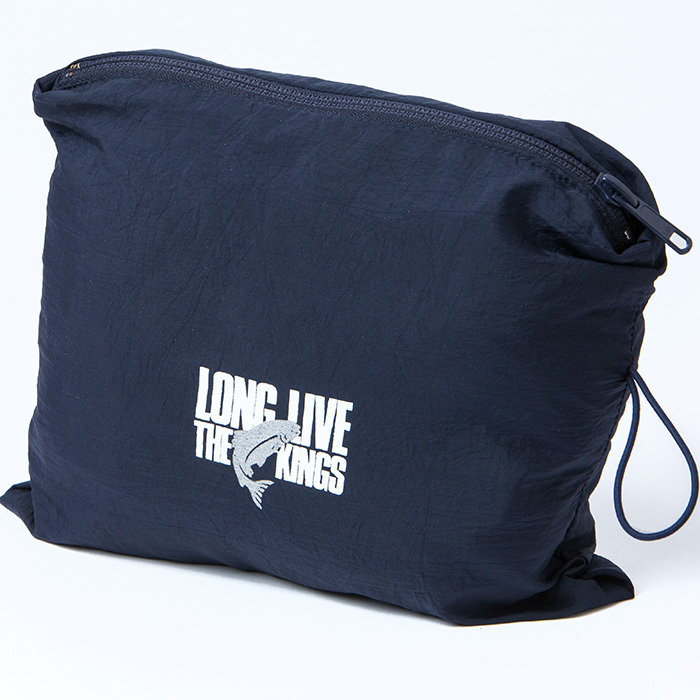 Compressing down into a small stuff-sack, the Anorak is light-weight and easy to store in a bag, backpack or on a boat. Navy Blue with the white LLTK logo on the front, this is a must-have piece of attire for anyone who likes to brave the rain.